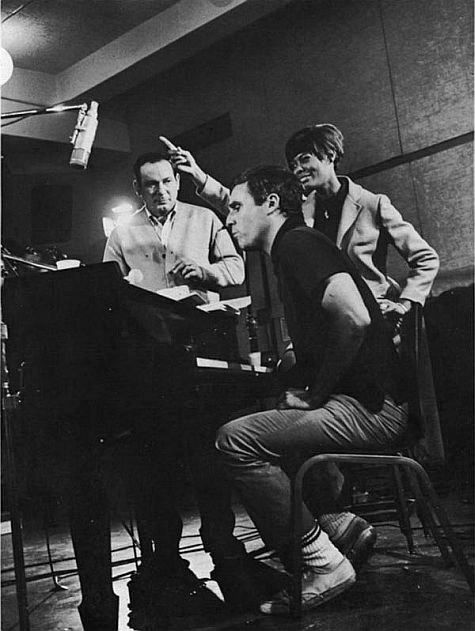 In 1957, Bacharach and lyricist Hal David met while at the Brill Building (which Bacharach described as a “music factory”) in New York City, and began their writing partnership. Almost a year later, they received a significant career breakthrough when their song “The Story of My Life” was recorded by Marty Robbins for Columbia Records, becoming a number 1 hit on the U.S. country music chart and reaching #15 on the Billboard Hot 100 in late 1957. In the early and mid-1960s, Bacharach wrote well over a hundred songs with David. 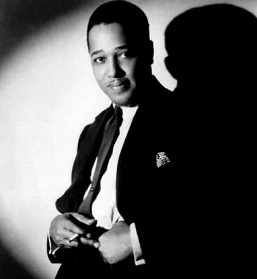 He produced a number of songs [for] New York soul singer Lou Johnson, including the original recordings of “Always Something There To Remind Me”, “Kentucky Bluebird (Message To Martha)” and “Reach Out For Me,” but the two were mainly associated throughout the decade with Dionne Warwick, a conservatory-trained vocalist. Bacharach and David started writing a large portion of their work with Warwick in mind, leading to one of the most successful teams in popular music history. 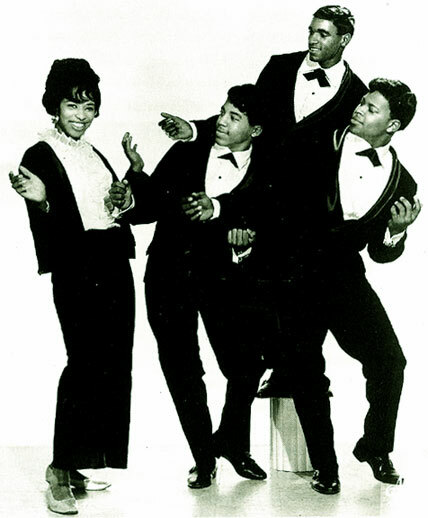 Over a 20-year period, beginning in the early 1960s, Warwick charted 38 singles co-written or produced by Bacharach and David, including 22 Top 40, 12 Top 20 and nine Top 10 hits on the American Billboard Hot 100 charts. During the early 1960s, Bacharach also collaborated with Bob Hilliard on a number of songs, including “Please Stay” and “Mexican Divorce” for The Drifters, “Any Day Now” for Chuck Jackson, “Tower of Strength” for Gene McDaniels, and “Dreamin’ All the Time” and “Pick Up the Pieces” for Jack Jones. Singers and groups who successfully introduced songs in the years 1957 to 1962 with music by Burt Bacharach and lyrics, for the most part, by either Hal David or Bob Hilliard, include Marty Robbins, Perry Como, Jane Morgan, the Drifters, Chuck Jackson, Gene McDaniels, the Shirelles (“Baby It’s You”), Gene Pitney, Jerry Butler, and Dionne Warwick. 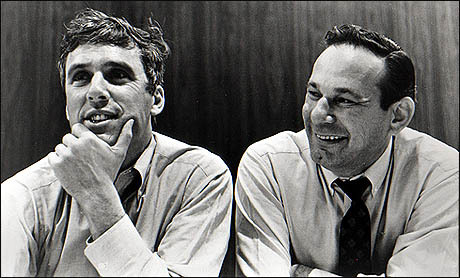 Burt Bacharach and Hal David wrote their first hit, “The Story of My Life,” in 1957, while working as a songwriting team within the famous Brill Building. It did better on the country chart than on the pop chart, #1 and #15, respectively. 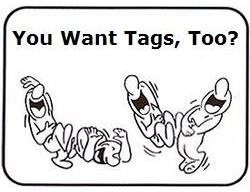 In 1958 they had another hit with Perry Como’s recording of “Magic Moments,” which reached #4. Both songs became chart toppers in the UK (“The Story of My Life” in a version by Michael Holliday). Burt Bacharach and Hal David later wrote a song based upon the plotline of the movie and called “The Man Who Shot Liberty Valance“, which became a Top 10 hit for Gene Pitney but was not used in the film. Apparently, Pitney was not asked to record it until after the film came out. The chorus of the Pitney recording features two hard strikes on a drum in order to represent the shots that were fired. Jimmie Rodgers also recorded the song, in the Gene Pitney style. 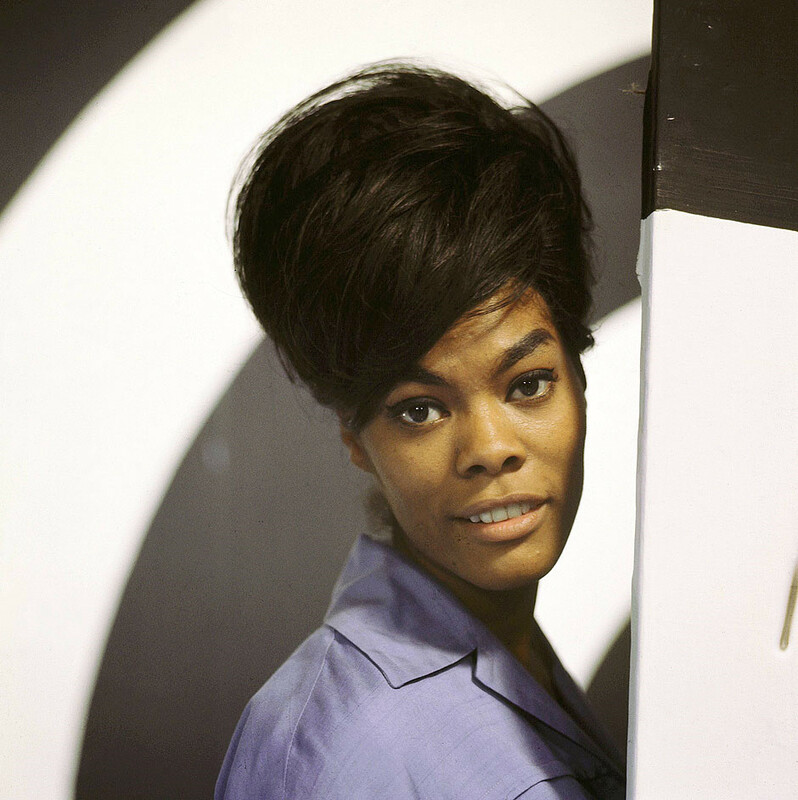 Dionne Warwick‘s session work on the Drifters’ track “Mexican Divorce” – recorded February 1962 – brought her to the attention of Burt Bacharach who subsequently had Warwick regularly provide vocals on demos of his songs beginning with “Make It Easy on Yourself”. On the strength of her vocals on another demo: that of “Is It Love That Really Counts”, Warwick was signed by Florence Greenberg of Scepter Records although Greenberg gave the last-named song to the Shirelles as a B-side while rejecting “Make It Easy on Yourself” altogether leading to that song’s being shopped to Jerry Butler. Warwick had assumed “Make It Easy on Yourself” would serve as her own debut single; on learning from Bacharach and co-composer Hal David that Jerry Butler was recording the song a keenly disappointed Warwick dismissed the composers’ assurance of providing her with an equally potent song with the words: “Don’t make me over, man” – ie. “Don’t con me”. 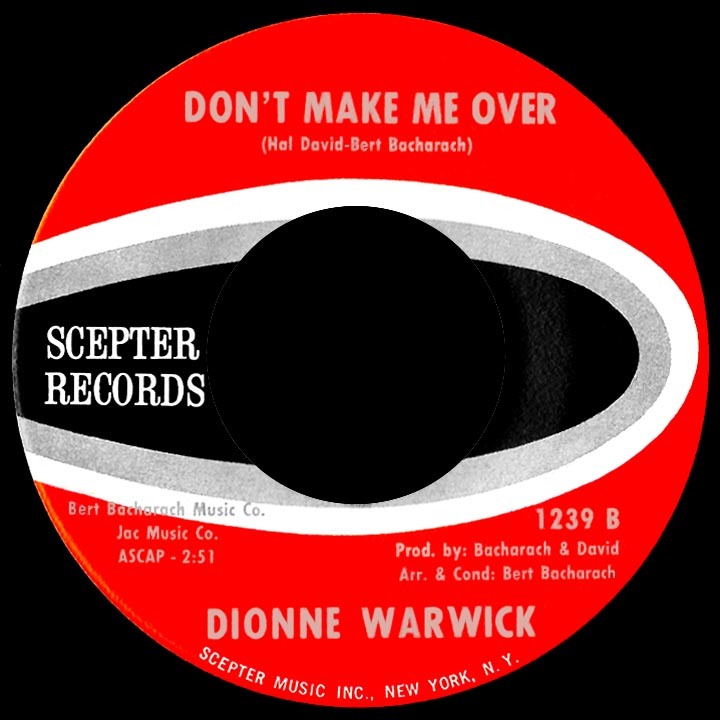 Bacharach and David in fact utilized Warwick’s pessimistic response (with a shift in meaning) as the title for “Don’t Make Me Over” the song which would indeed launch Warwick’s hitmaking career. 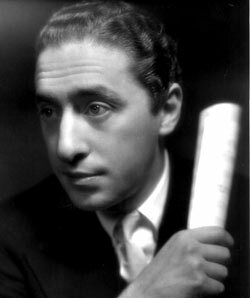 When Carter explained that Florence Greenberg, the owner of Scepter Records who’d recently signed Warwick, was not interested in “Make It Easy on Yourself” Butler recalls being “ecstatic” and, wanting the same arrangement featured on the demo flew to New York City to record the song in a session overseen by Burt Bacharach (although Bacharach’s official credit was limited to arranger). The Walker Brothers – 1965 #1 UK hit, #16 US. 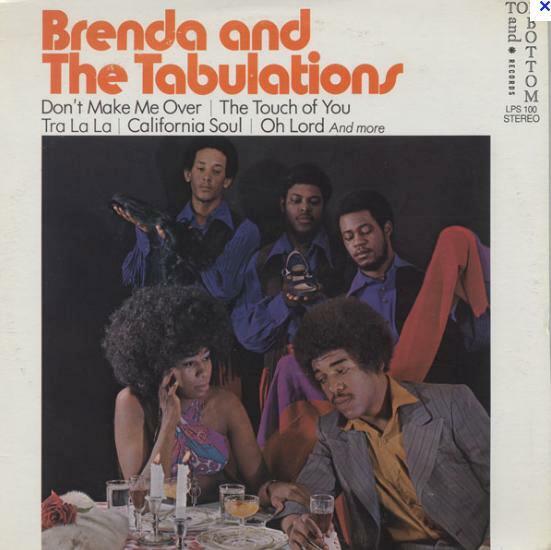 The arrangement and vocals are very closely modeled on the Jerry Butler version. 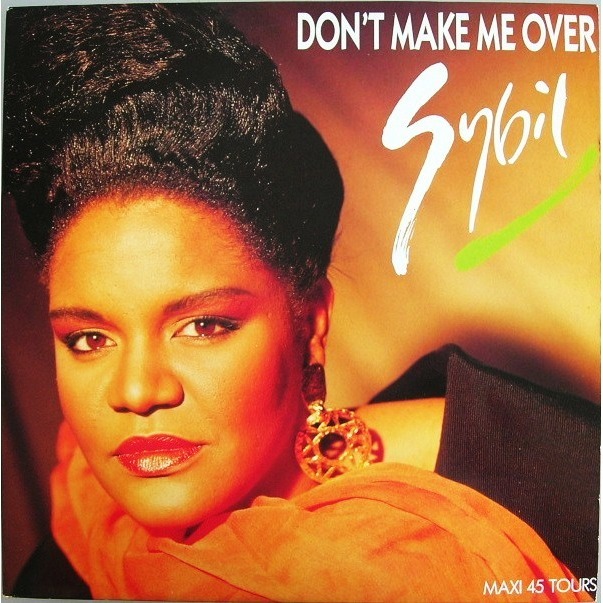 Sybil had a #20 hit in 1989 with her cover of “Don’t Make Me Over” in new jack swing style. The single entered the Hot 100 on 23 September 1989. 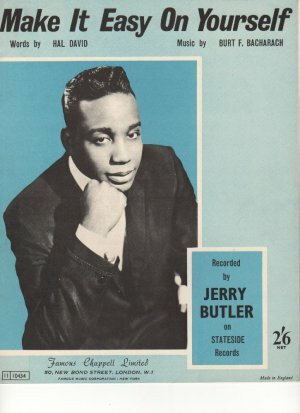 The song was first recorded as “Message to Martha” by Jerry Butler in the 1962 session in New York City which produced Butler’s hit “Make It Easy on Yourself”. 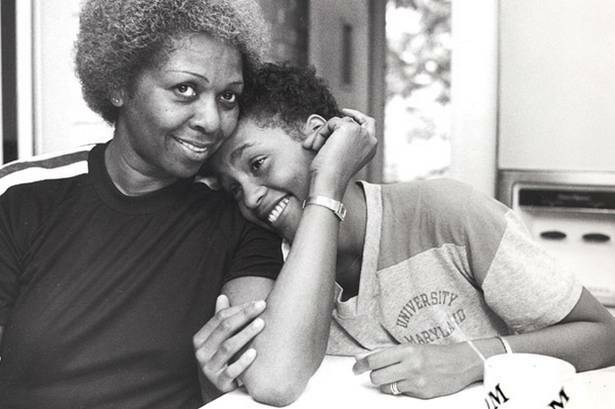 However, Butler’s “Message to Martha” was not released until December 1963 when it appeared as a track on Butler’s Need to Belong album. Marlene Dietrich recorded a German version of the song in 1964, singing to the instrumental track of the Butler original (with augmentations); Dietrich’s version was entitled Kleine Treue Nachtigall (‘faithful little nightingale’). 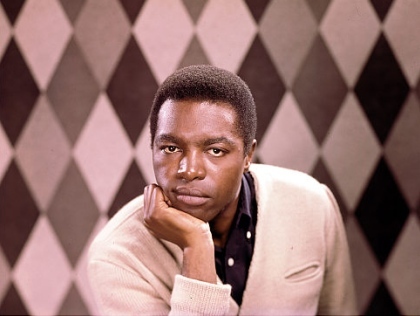 In 1964 Bacharach had Lou Johnson record the song as “Kentucky Bluebird”: this version reached Billboard’s “Bubbling Under the Hot 100” chart at #104 that fall. Johnson’s single was also released in the UK where it was swiftly covered by Adam Faith as “Message to Martha”, which reached #12 UK in November 1964, becoming Faith’s last Top 20 hit. Featured on the Adam Faith album released in the US in March 1965 in the wake of Faith’s US Top 40 hit “It’s Alright”, “Message to Martha” was performed by Faith on the Shindig! 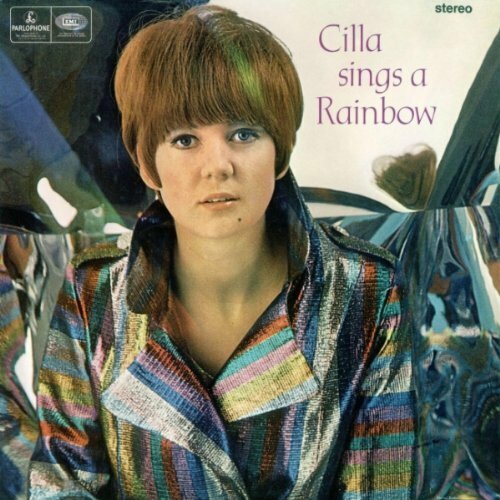 broadcast of 23 June 1965 but the track was not given a US single release. In Australia Faith’s “Message to Martha” – as “Kentucky Bluebird” – was issued on a single with “It’s Alright” in February 1965 and the single became a double-sided hit with a #15 peak. Dionne Warwick’s recording under the title “Message to Michael” reached #8 on the US Billboard Hot 100 in 1966, but in the UK there had been two earlier hits with the song under the title “Message to Martha,” Lou Johnson (#36) and Adam Faith (#12), both in 1964.